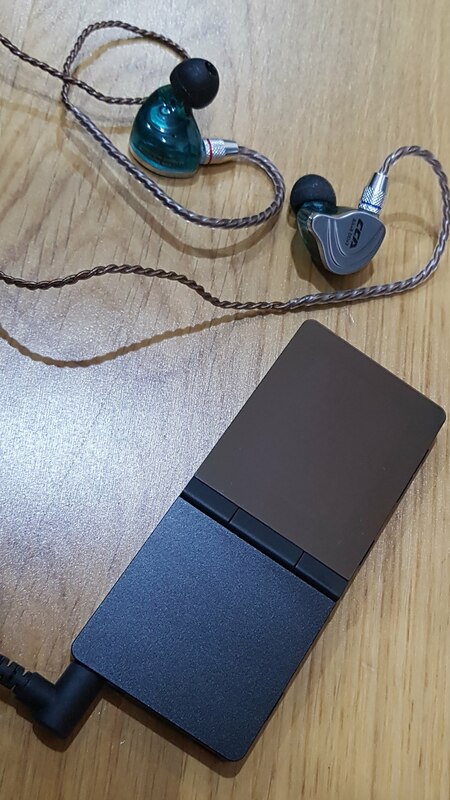 With thanks to CCA who provided these for me to review, I’m pleased to say I have no hesitation in recommending the CCA-C10 10 Driver, yes 10 Driver and hybrid to boot! 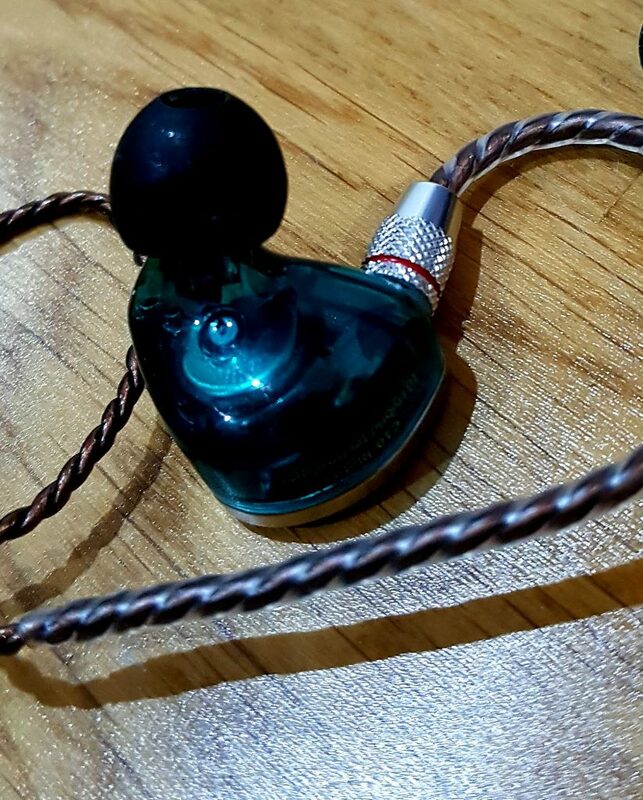 IEMs. Is as close to perfect as I’ve found for my REALLY annoying ears! They have the classic olive shape that I’m a huge fan of. Is high, it was always going to be with the snugness of the fit. 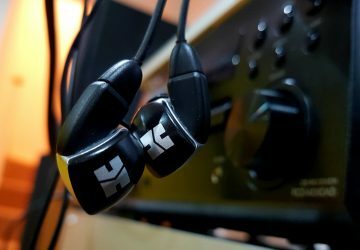 Angled drivers push halfway into the ear canal. Pretty soon one gets the impression of being under water without there being music pumped through. 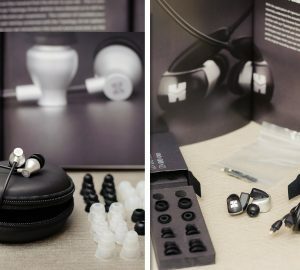 These are metal driver shells and detachable cable terminations, yet they are machined smoothly enough to make them sit very comfortably inside the ear. The around the ear memory wiring works perfectly. The cable is heavy enough to enhance the solidity of the fit without unduly pulling on the driver shells. Detachable Cable Memory Wire Choice of colours A few tips thrown in. What’s not to like here? Is first rate! Balanced, controlled, powerful and detailed. 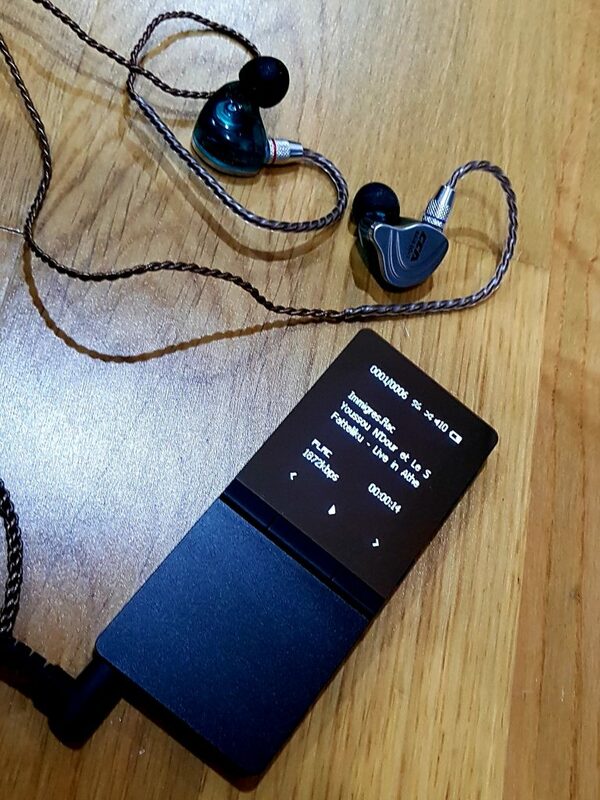 For a $41 IEM…. 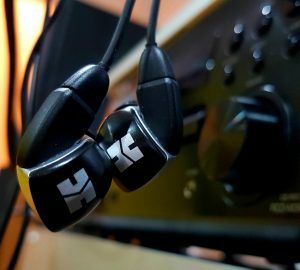 I ran them through the Hifiman Supermini balanced connection, they work just great through it even though they are unbalanced. Don’t ask me how the Supermini has some cool stuff going on with it…. 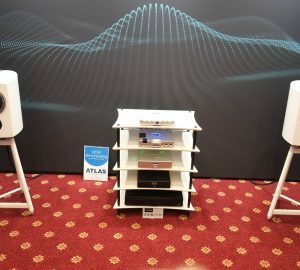 If you are worried about harshness or an overly crisp sound signature or the C10 being tuned for the Asian Market and being bass light, there is nothing to concern yourself with. This is fatigue free listening. 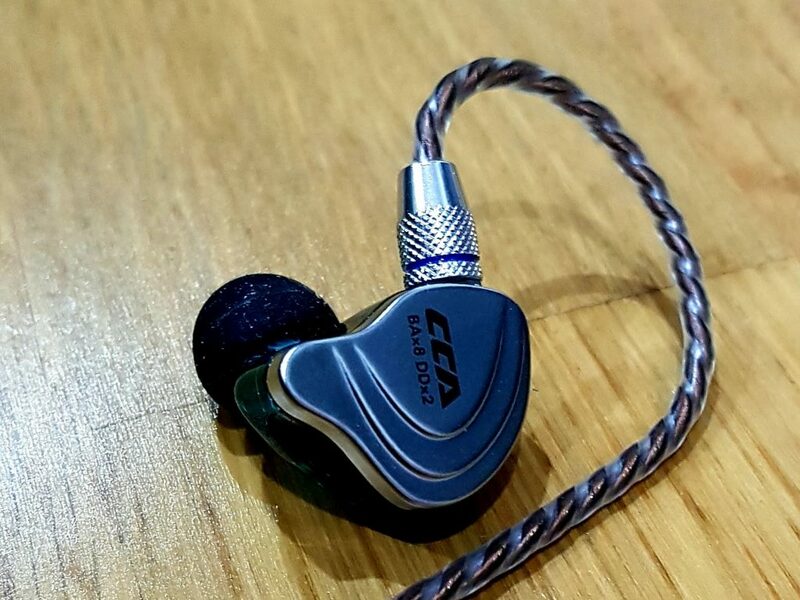 There is very little to criticise about the CCA-C10 4BA 1DD IEMs. None of the below are likely to effect a purchase and must be pit in the context of a crazy $41 price tag! There is no tightening sleeve on the cable which means that it will rather loose below the ears. They are currently not on sale on Amazon.co.uk so will incur a small customs fee, taken at time of purchase, from those outside the USA. They don’t come with a carry case. 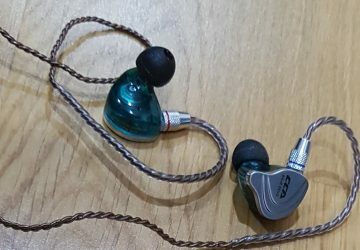 I am of the opinion that if costs and shipping weight need to be cut, these would be the places I’d compromise on rather than the earphones themselves. This is a subjective review. You don’t have to agree with me. You have to just trust that I made the effort to do this because I believe in what I’m saying. And what do I say to you? 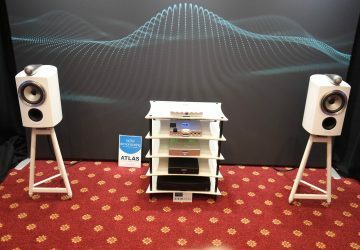 If you are interested in these, get them quick before they realise they’ve underpriced them by $100+!!! !